I’ve had a big secret which I have been desperate to share with everyone and now, at last, I can. 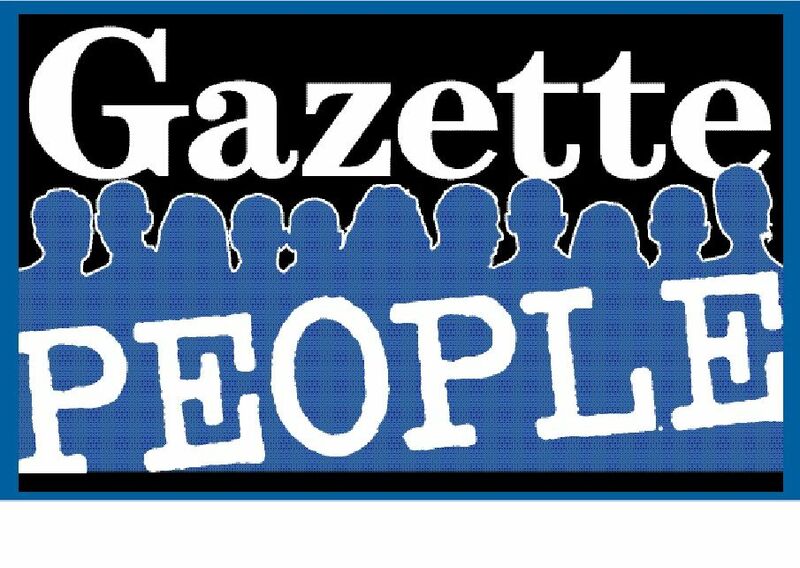 Mr Frog and I have been asked to be a part of ‘Gazette People’. ‘What’s that?’ I hear you ask.Well, thanks to the innovative thinking of Nev Wilson (editor), the Brentwood Gazette is getting a bit of a facelift and part of the plan is that local people (like us), will contribute on a regular basis, on a whole range of topics, such as literature (me), Geeky stuff (Mr Frog), fashion…it’s all very exciting and well worth checking out. p.s. Our first column will be published in the 17th October edition. Let us know what you think!